The Pochert Building is located at 1112 Martin Luther King Junior Boulevard was constructed in 1908. Over the years it has been a hotel, several shoe stores, a Vaudette Theater, Fuller Company Paint, a hardware store, carpet stores, a thrift store, a beauty store and dollar stores. 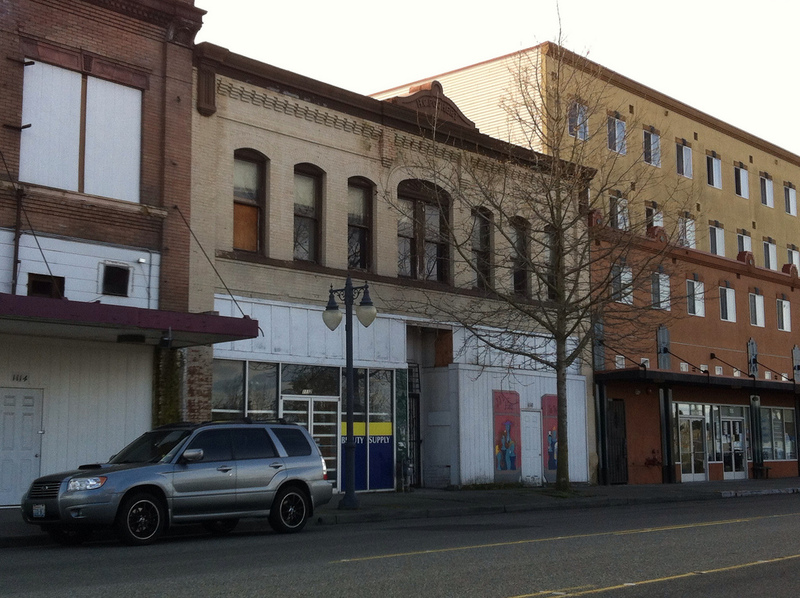 It is now owned by the City of Tacoma and is either vacant or used for storage. 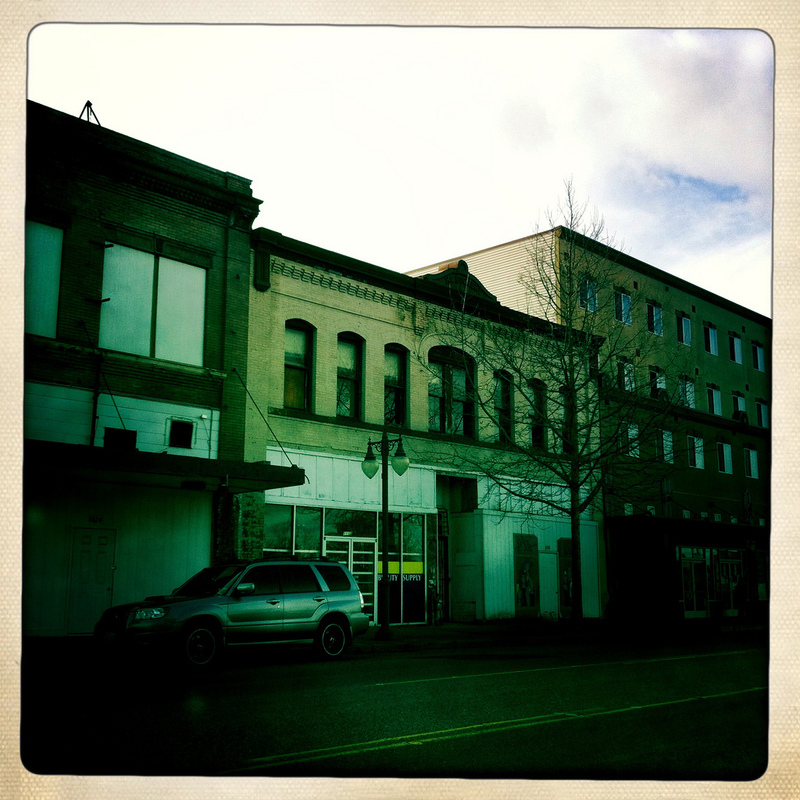 This entry was posted in Historic Sites, Tacoma, WA State - Pierce County and tagged a thrift store, beauty store, carpet store, dollar store, Fuller Company Paint, hardware store, Hilltop, historic, Martin Luther King, old, Pochert Building, shoe store, Taco, Vaudette Theater on April 16, 2012 by admin.